It is no secret that the German trio of Audi, BMW and Mercedes-Benz fight tooth-and-nail against each other in the supremacy for being the best luxury car manufacturer in the world. Just as in other countries, the scenario does not differ in India as well. But as the global auto industry is on a transformation phase, we are seeing many unusual yet promising collaborations as carmakers try to take advantage of each other’s strengths and leverage them for mutual benefit, which in turns lowers the production costs of the end products. 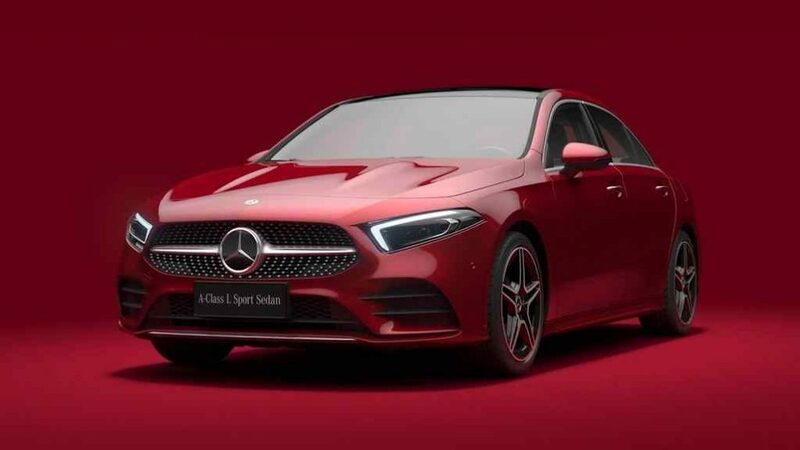 In a similar case, reports emerged on the internet suggests that Mercedes-Benz and BMW may get involved in a partnership to develop the next generation versions of the entry-level A-Class and 1-Series. The co-development could lead to bigger implications in the future as self-driving technologies could be shared between the brands. The companies must evaluate the cost factors involved in self-driving techs, as that would cost them in billions, and make a firm plan so as to avoid facing the wrong way in the near future reckoned a German newspaper called Handelsblatt. The sharing of a compact car platform could save hefty money for BMW and Mercedes mainly from the R&D side of affairs. However, the synergy could only bear fruit at a later time, as a production model is expected only by the middle of next decade. Other reports indicate that the engineers of both the brands might be against the idea of an alliance and it could create management issues. It is important to note that BMW and Daimler had already penned together deals to work on projects like Here – a mapping company. Moreover, DriveNew and Car2Go mobility rental services are coupled into a single unit. 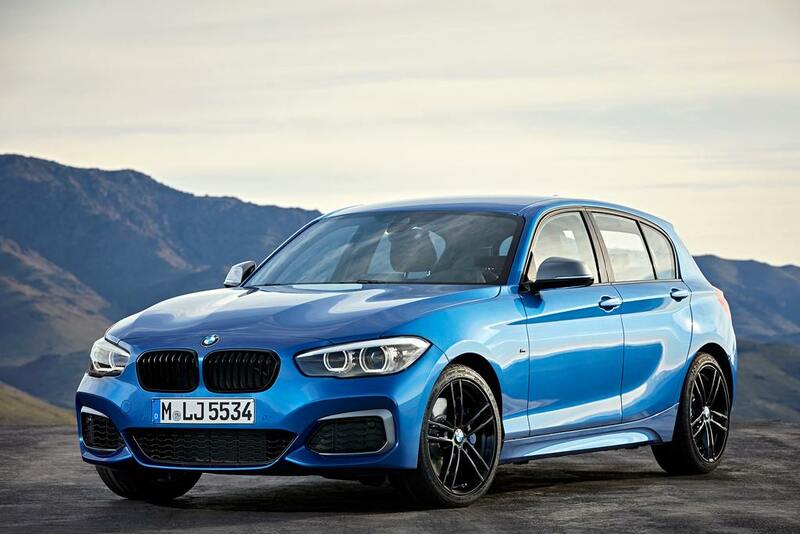 Would you like to see two arch rivals such as Mercedes-Benz and BMW collaborating especially for closely matched cars like 1-Series and A-Class, or should they be left on their own? Have your say below!